Why See Harry Potter and the Goblet of Fire in Concert? Enjoy the Boy Who Lived's fourth year in this magnificent live-to-screen concert that highlights Patrick Doyle's score with the help of a live orchestra. So grab your cloaks and get on your brooms as Harry returns to Hogwarts for his most mysterious and perilous year yet! 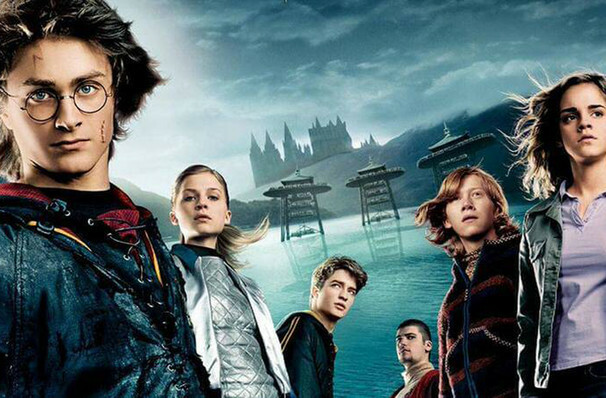 Full of adventure, favorite characters and much more, this fourth outing for Harry Potter strikes a slightly darker note for the series as the threat of the Dark Lord intensifies, amongst suspicious new professors, picking Yule Ball dance partners, angry Dragons and the wild world of adolescence. 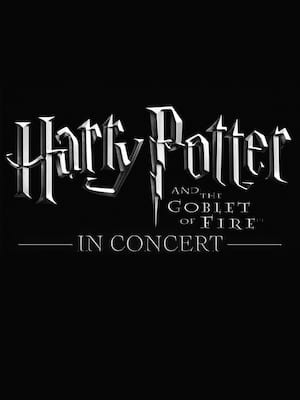 Seen Harry Potter and the Goblet of Fire in Concert? Loved it? Hated it? Sound good to you? Share this page on social media and let your friends know about Harry Potter and the Goblet of Fire in Concert at Jones Hall for the Performing Arts. Please note: The term Jones Hall for the Performing Arts and/or Harry Potter and the Goblet of Fire in Concert as well as all associated graphics, logos, and/or other trademarks, tradenames or copyrights are the property of the Jones Hall for the Performing Arts and/or Harry Potter and the Goblet of Fire in Concert and are used herein for factual descriptive purposes only. We are in no way associated with or authorized by the Jones Hall for the Performing Arts and/or Harry Potter and the Goblet of Fire in Concert and neither that entity nor any of its affiliates have licensed or endorsed us to sell tickets, goods and or services in conjunction with their events.